If you stopped in recently, you may have come upon a pallet of boxes being eagerly opened by staff at the front counter, amid exclamations of “OOOH, Look at THIS one!” After recycling piles of packing materials, the end result is a delightful array of new mugs unwrapped and stocked throughout the tea bar for your shopping and gift-giving pleasure. Some are specifically designed with a slot to hold a tea bag, others individually shaped and glazed for the art and pottery lover, and still more with whimsical words to start your day with a smile. Fill them with a sample of your favorite bulk tea, a bundle of truffles, or ask one of our florists to use one in a custom bouquet. Spring is not only in the air these days, it’s also on the calendar. We have once again passed into the realm of shorter nights and longer days and I guess the weather also got the memo. Buds are bursting open and traditional favorite spring bloomers are already in flower or just about to be. Forsythia, Hellebore, Pieris, and Bleeding Hearts are showing color and Janet brought in a few Flowering Quince varieties that should be in bloom in just a few more minutes. Over 27″ no matter which way you point it. Sometimes we order things in the shop without paying very close attention to the dimensional details. This leads to some wacky surprises as we unwrap mysterious packages. This week’s happy accident is a rather larger than expected metal arrow. Our witty employees have come up with several ways this could be displayed (or wielded). You may decide if it is something you could use, perhaps to give Cupid some help, guide teenagers to the laundry room, or encourage a new graduate to follow his or her dreams. Et cetera, et cetera, et cetera until most everyone in the crowd had nodded off. Visit some flower shops. Compare and contrast the styles of floral designs and the materials used. How are they similar? How are they different? Write a 900 word essay, double spaced, on the difference between designs in independently owned flower shops and those seen in Hallmark movies. Go to your local museum. Look for paintings containing flowers and floral art. Make remarks to anyone present about how your 4 year old preschooler could do better. Send flowers to someone you love. Send flowers to someone you may not be close to. Give some flowers to your boss. Give some flowers to the boss of someone you may not be close to. Or not. Take your local florist to lunch. Make sure you bring back a doggie bag with enough for everyone in the shop. Buy some books with pictures of Floral Art. Color in them. Try your hand at making a few floral designs yourself. Find an old Pepsi cooler. Secure a 5-year triple net lease and open your own shop. Grab the ad in ShopLocal Magazine and come get a Free Flower Bouquet at Incahoots. Well, at least one of those may be a good idea. Need a gift for a precious wee one, a promotion to big brother or a grandma-to-be? Wander through our shop and you will find a corner in the back dedicated to just this. Whether a special blankie or the perfect stuffed animal is called for, the only difficulty will be in choosing which one. Shopping is all about asking yourself the right questions. And as always, if you are stuck on a question, our savvy staff is happy to assist you! Here’s an idea for a fun morning outing: The McMinnville Community Garden is hosting an Open House this Saturday, July 28th from 9:00 a.m. until noon. You can get information on raised bed and organic gardening, and take a guided tour of the 230 raised beds in the garden. 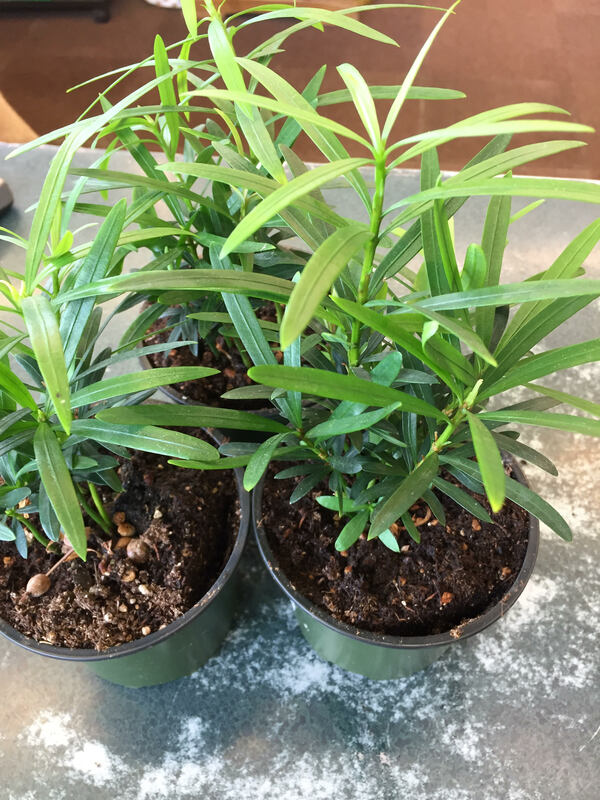 Starting at 10:00 a.m., OSU Master Gardeners will be offering a plant clinic, there will be beverages and snacks, and beginning at 10:30 a.m. Janet (of Incahoots fame) will be demonstrating ideas for how to arrange all those fresh summer flowers. The garden is located at 325 NE Burnett Road in McMinnville. Admission and parking are free and there will also be a silent auction of priceless gardening tool & art. I hope you’re planning on entering our Fairy Garden Contest this year which is coming up in just about two weeks. But did you know the Yamhill County Fair also has a Fairy Garden contest? It’s conveniently scheduled for the week before the Incahoots contest so you have an extra opportunity to show off your creativity (and maybe win a prize). We have a stack of Exhibitor Handbooks with all the contest details (such as, entries need to be dropped off next Tuesday, July 31st! ), so stop by and pick one up soon. I feel like I don’t give our shrubs enough love, so this week’s plant of the week is the Buddhist Pine! 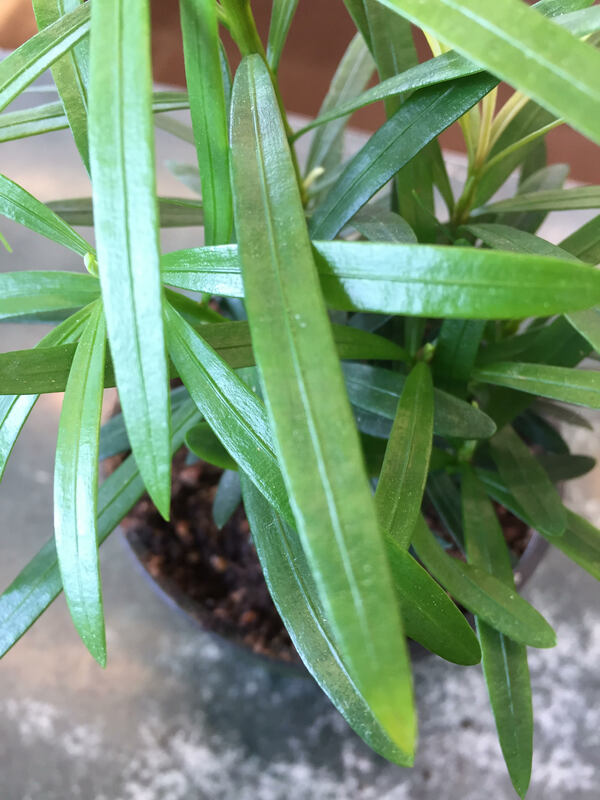 Originating from China and Japan, this evergreen shrub has long, dark, leathery leaves. It will generally grow straight up with little side branching unless it is actively pruned. Seeing as this plant is relatively easy to care for, it can also be easily trained to become a bonsai! Just a general warning, these plants are considered poisonous to cats, dogs and babies so be wary when bringing these plants into your household. The Buddhist pine requires bright, indirect light. 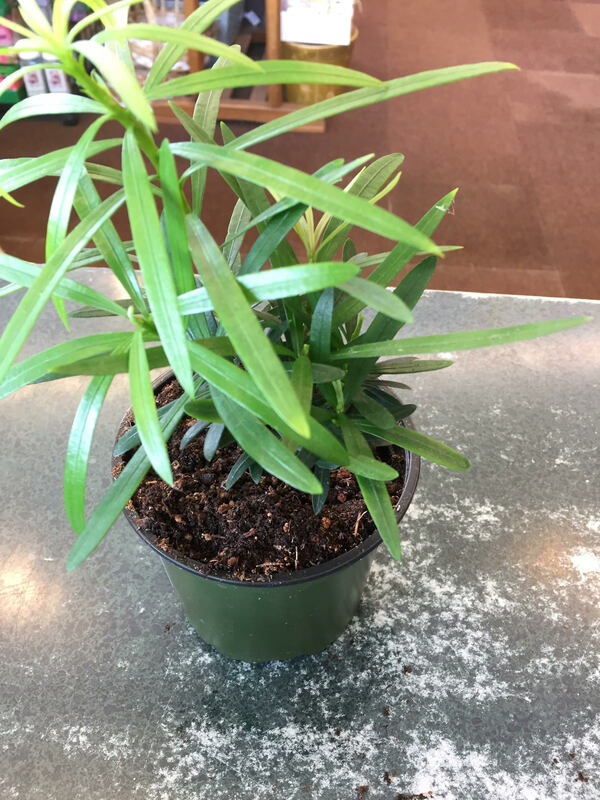 If the plant isn’t getting enough light, the lower leaves will become large and elongated. These guys prefer moist, but not soggy soil, so allow the top two inches of the soil to dry before watering again. These plants thrive in typically colder settings so keeping them in between 50-75 degrees is ideal. Like a lot of the plants we have covered, Buddhist pines like some humidity so if your house is typically dry, place them on a tray with water and pebbles in it. Make sure the plant is on top of the pebbles and not in the water. This plant will need to be groomed to maintain any kind of shape. pruning back new growth on the vertical stem will promote new growth and a fuller, bushier plant. If you would like to add the Buddhist Pine to your collection of plants, you can come on down to Incahoots and pick one up for $4.99 for a 4in pot! Snow Monkey Plum is a delicious black tea that makes a beautiful brew. 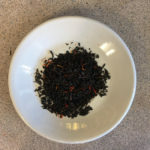 While some people have remarked that this tea has a taste similar to bubblegum, the tea is predominantly plum flavored with no tastes of monkey (or snow). This tasty smooth-bodied black tea makes a delicious iced beverage which is perfect for the hotter weather ahead. 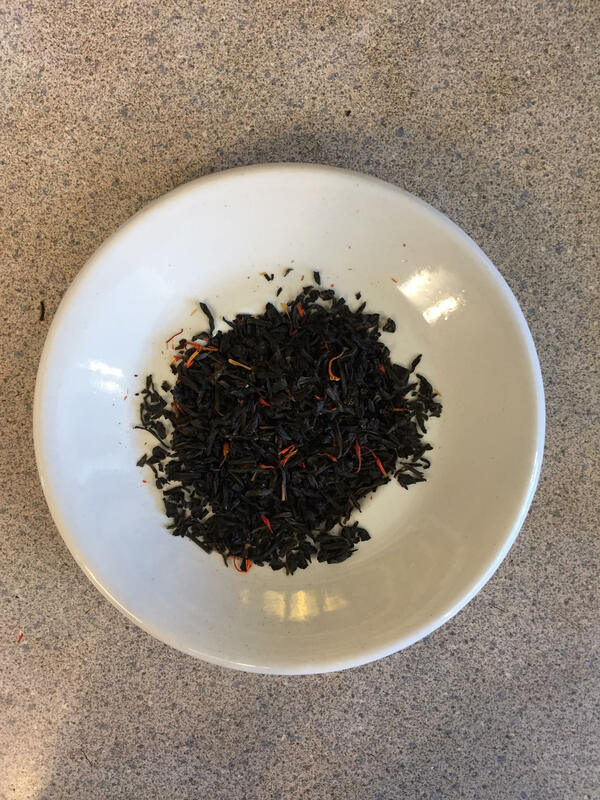 If you would like to try Snow Monkey Plum, you can come on down to Incahoots and we would be happy to brew you a pot for just $2.50, or you can buy it in bulk for $14 per pound!